It’s been a minute since we’ve gotten a project from Young Chris, but the Philly emcee is back at it. Taking time away to handle real life issues (having a son, etc), Chris returns sharper than ever with The Network 4. Arriving three years after NW3, the fourth installment of the series comes in at 16 tracks in length—with features from Lil Wayne, Freeway, Wale, Phil Adé, Kur, and his Young Gunz partner-in-rhyme, Neef Buck. 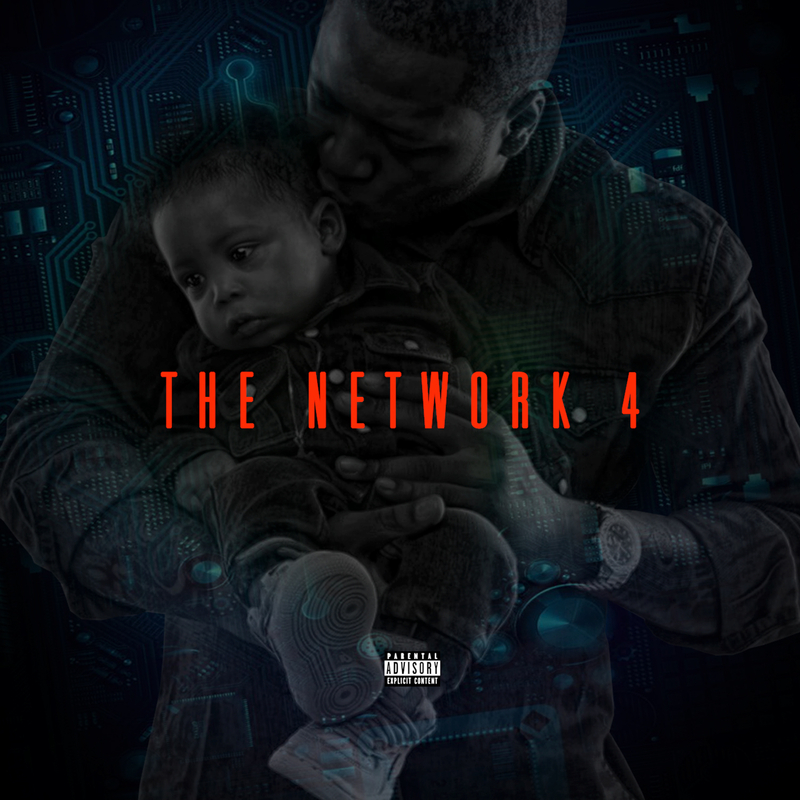 Stream The Network 4 below and cop on iTunes.